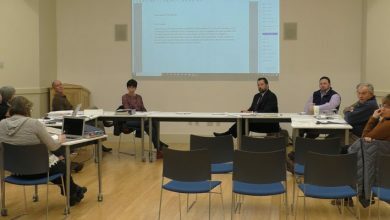 After a delay that allowed an election to pass, Rhode Island’s Department of Education has released results on the new Rhode Island Comprehensive Assessment System (RICAS) test given as the standardized testing method in our state’s schools last year. Looking at the test itself, the most significant change is that results can now be directly compared across the border with Massachusetts school districts. But overall, the most significant news is that the Ocean State performed terribly. Excluding charter and state-run schools, Tiverton was 22nd overall in English language arts (ELA) and 18th in math of the 36 districts for the percentage of students who meet or exceed expectations. 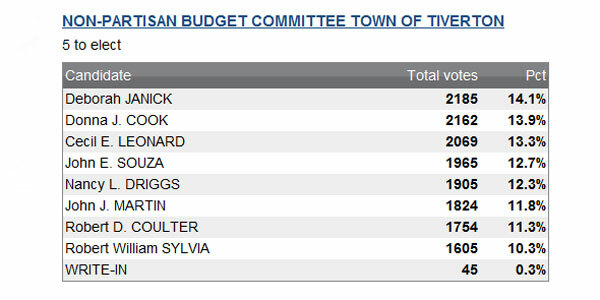 That doesn’t give much perspective, however, because it compares Tiverton with districts that aren’t similar. 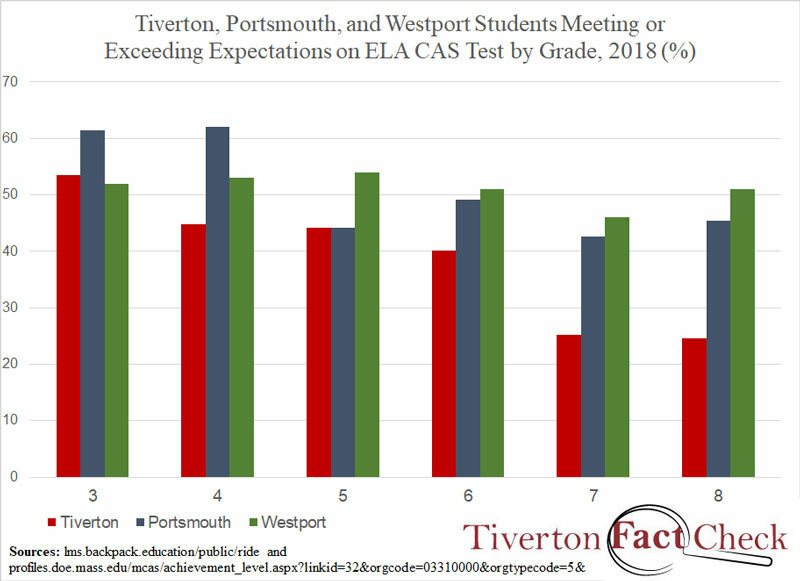 The following two charts compare Tiverton’s math and ELA results with those of Portsmouth, in Rhode Island, and Westport, in Massachusetts. 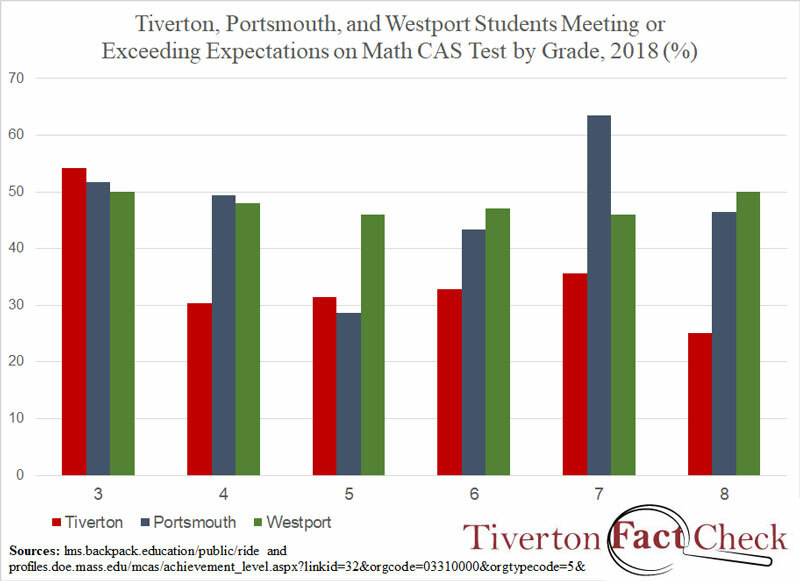 As the charts show, Tiverton starts out in third grade comparable to (or even exceeding) its neighbors in proficiency in both subjects. 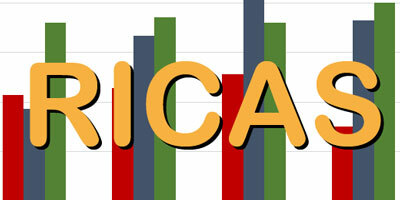 By the end of middle school, however, results have cratered to 25% proficiency. This is less than half the proficiency rate in Westport and almost as bad compared with Portsmouth. 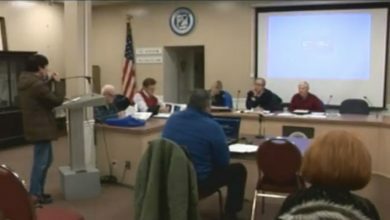 Tiverton fared this poorly despite per pupil spending reportedly at $17,083 in the latest year, versus $16,511 in Portsmouth and $14,911 in Westport.